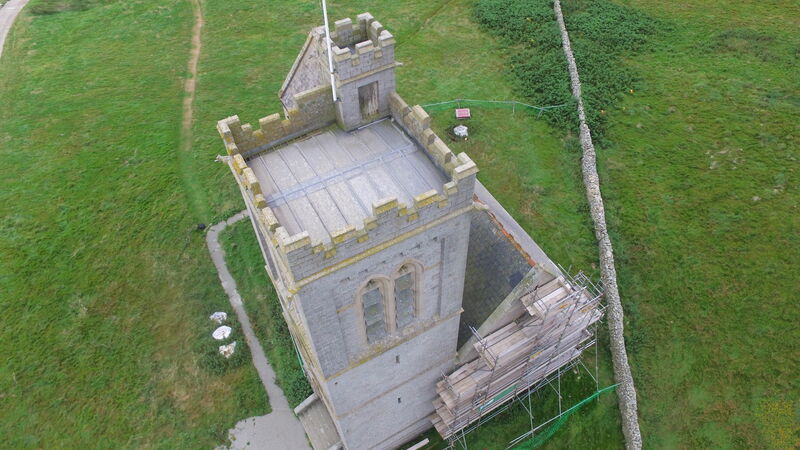 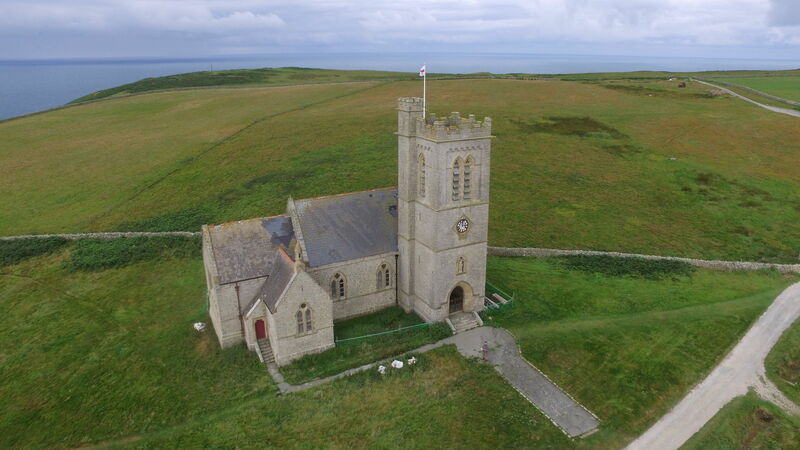 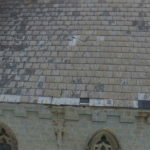 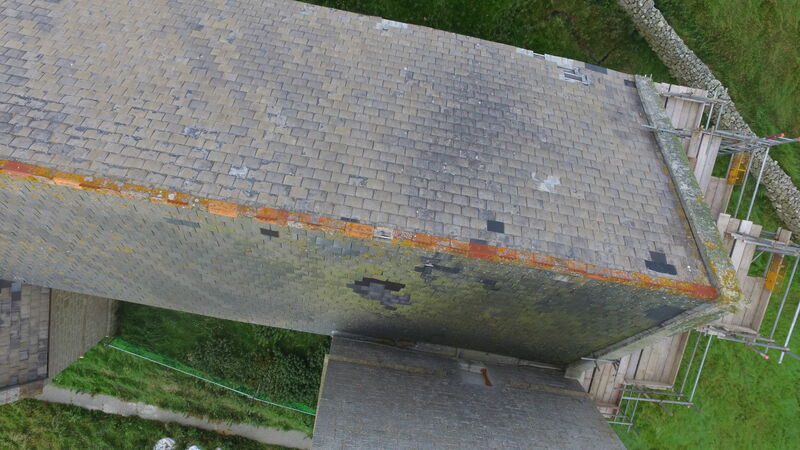 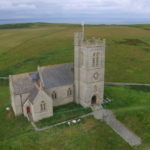 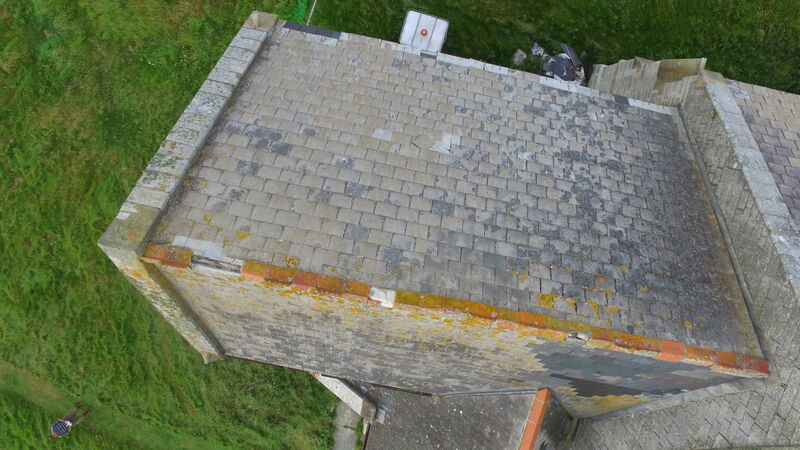 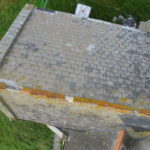 We are grateful to Marc Holmes who was able to take a series of photos using his drone camera of the poor state of the church roof. 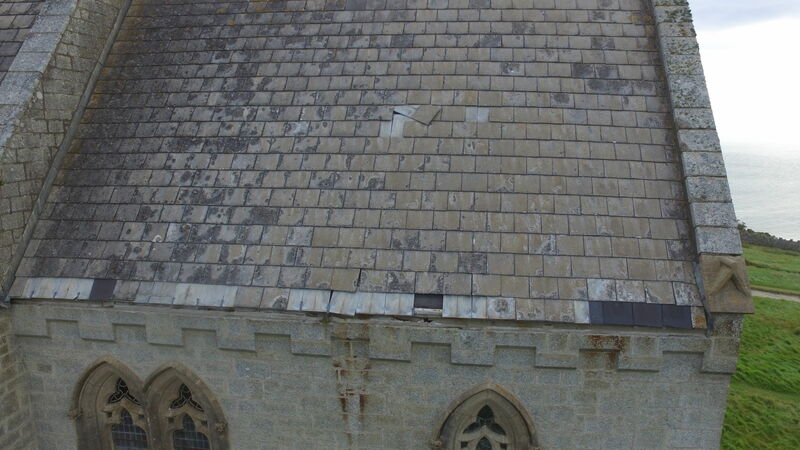 You can clearly see the damaged areas and patching up that has been done in recent years. 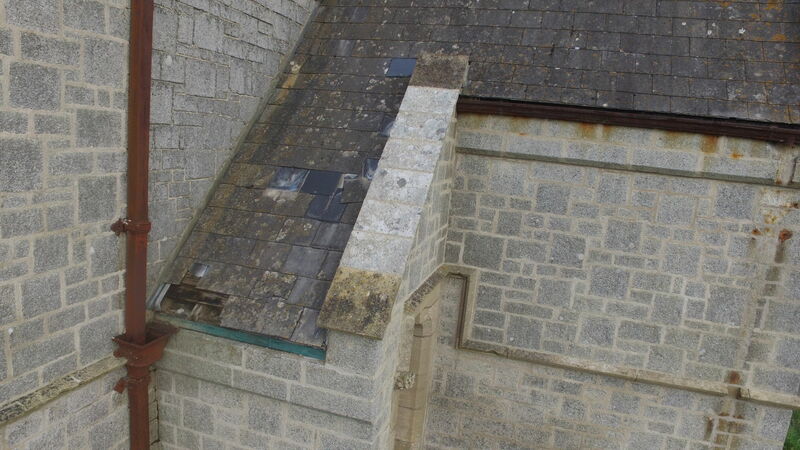 The ridge stones are in an especially parlous state. 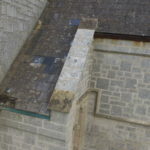 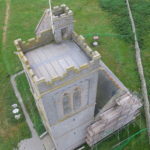 Your support will help us re-roof the church securing the fabric of the building for many years to come. 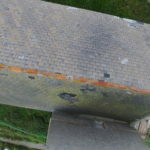 Internal investigations have shown that the supporting timbers are in an advanced state of decay and risk of complete loss is high especially if the winter storms are particularly severe.